Reach Out Development NGO is looking for German and French teachers. So if you are looking for a fun teaching experience in a the amazing city of Cairo? Fill in our application on our website http://reachoutngo.org/index.php?option=com_breezingforms&view=form&Itemid=162&lang=en or send us your CV to [...]. You’re a native English speaker? You also speak Arabic? And you’re looking for an interesting internship? 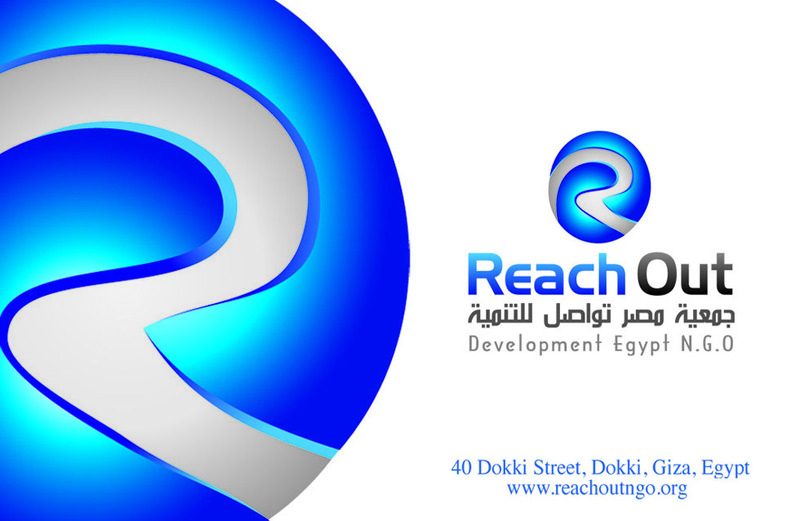 Then Reach Out Development NGO is looking for you! We have an interesting internship opportunity that will get you experience as a secretary/office manager/logistics. Want to apply? Fill in our application at http://reachoutngo.org/index.php?option=com_breezingforms&view=form&Itemid=162&lang=en.